Interested in The Blacklist season 5 episode 19 return date? We’ve got some more information on the subject, plus some additional information regarding what lies ahead. The first thing worth noting here sadly, is that you will be faced with a bit of a wait in order to see what’s coming up next. There is no installment on April 18, but NBC seems to have figured out something to make the wait worth it: Titling the show’s big return as “Ian Garvey: Conclusion.” That means that we could be getting near the end of the road when it comes to this particular thread of the story. Why name this a “conclusion” if it is not actually so? That wouldn’t make much sense and we do think that the goal right now for the series is to build towards something fantastic even in the episodes that follow. We actually give the series some credit for this because in the aftermath of Ian Garvey there still remains a different sort of showdown: Liz vs. Reddington. That duffel bag holds the key to either his future or his demise and you have to think that he is going to do almost everything within his power in order to get this said duffel bag back while Liz is ready to bust it wide open for all to see. The longer that The Blacklist season 5 progresses, the more we are probably gearing up for some sort of showdown. The bones will be resolved one way or another this season, whether it be in a way that fully incriminates Reddington in something and devastates the relationship that he has with Liz or he finds a way to have it stay buried forever (ie: Reddington will probably have them cremated so this never happens again). The idea here with the series is to use this particular twist in order to reset and change the dynamics at the heart of the series once more moving into a season 6. While that renewal may not be official as of yet, we do remain hopeful that such a thing is going to come by around the time of May sweeps. 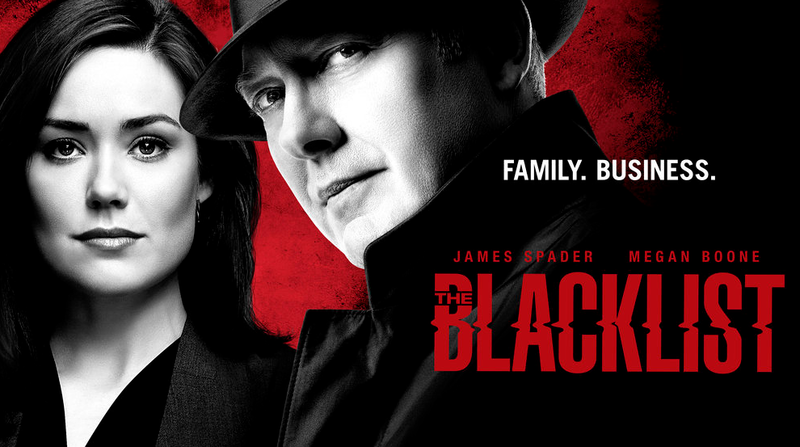 Can you really imagine life without The Blacklist? We don’t want to, so we hope that the ratings stay strong and all of the various hiatuses don’t hurt it.